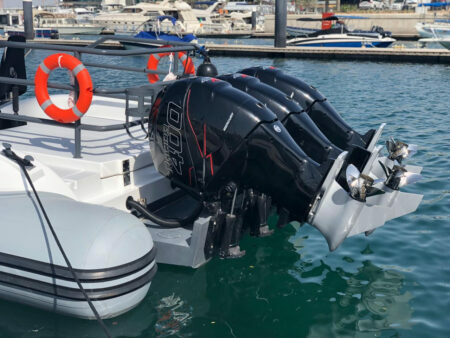 Ullman DynamicsNewsOlimp M-46 with Ullman Patrol Jockey seats in Dubai! 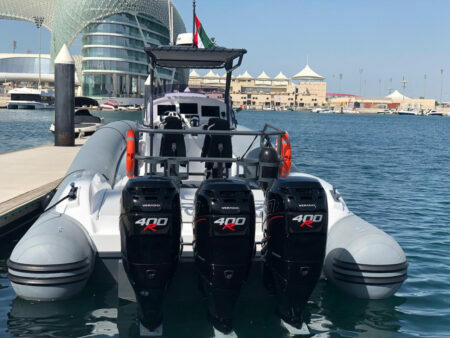 Olimp M-46 with Ullman Patrol Jockey seats in Dubai! 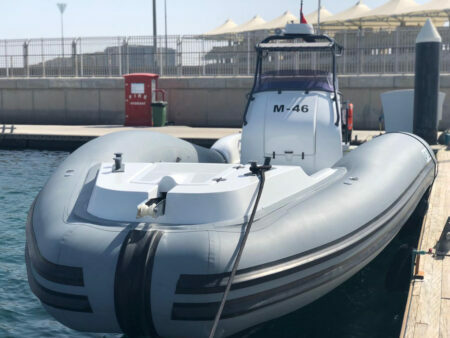 We are once again very proud to be onboard another M-46 from Olimp. 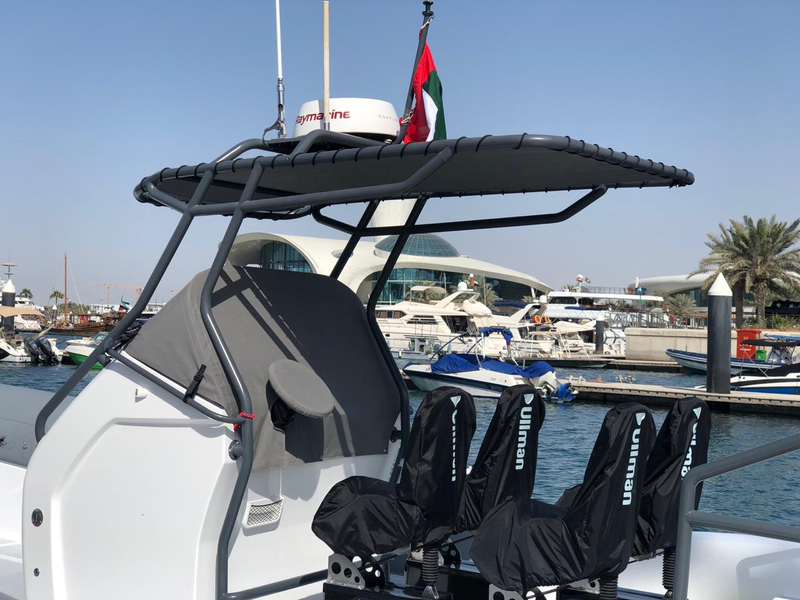 Our four Patrol Jockey seats fit perfectly behind the console protecting operator and crew. 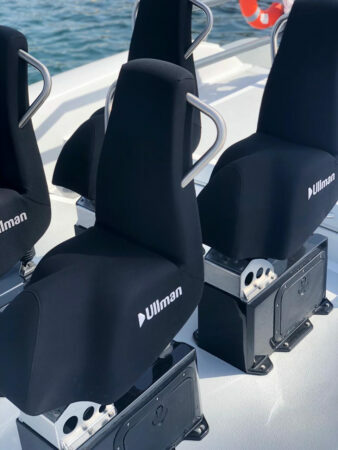 Ullman seats are in use worldwide from freezing Arctic climate to blazing hot conditions in the United Arab Emirates. No matter where you operate our seats require zero maintenance.